Paul Stevens was overjoyed with his monster effort of 83lbs caught in the sea off Norway - the El Dorado for cod fishing. But then his fisherman friend Bert Williams battered it the next day with a 93lbs beast - the biggest cod ever caught by a British angler. 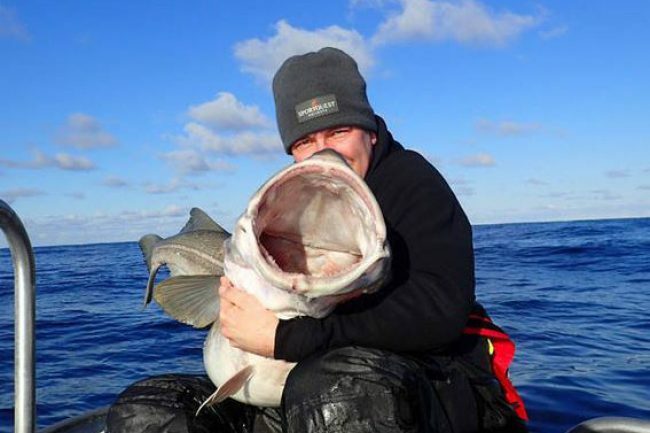 His his catch is still 10lbs off the world record but experts believe it is only be a matter of time before the title is taken as the once-threatened species is now thriving in Scandinavian waters. Mr Williams, who is 71 and suffers with a heart condition, reeled in his 5ft long catch after a frantic 20 minute battle off Soroya, Norway. Mr Williams, from the Wirral, Merseyside, said he thought he had snared a whale to begin with. He said: “I've never felt anything like it before. “As soon as it caught my bait it pulled 20 metres of line from my reel, the only time that's happened before is when I got snagged on a boat propeller. “When I'd recovered I saw there was so much air coming up out of the water I thought it was some kind of whale, it was just so big. Sadly Bert's leviathan died after it was reeled in but there are now plans for it to be mounted in the Norfolk office of Sports Quest Holidays, which arranged the trip. Mr Stevens, 39, head guide for Sports Quest Holidays, said: "The look on Bert's face when he caught it was priceless. He wasn't far off the world record. "It was absolutely enormous, I couldn't believe it was real. Even though it was 10lbs bigger than mine I was delighted for him. "I think we are going to have a world record soon because the cod there are just gorging themselves. 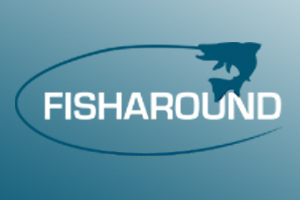 "I think it is because of a ban on catching capelin which is their main source of food, their mouths are overflowing when we pull them in." 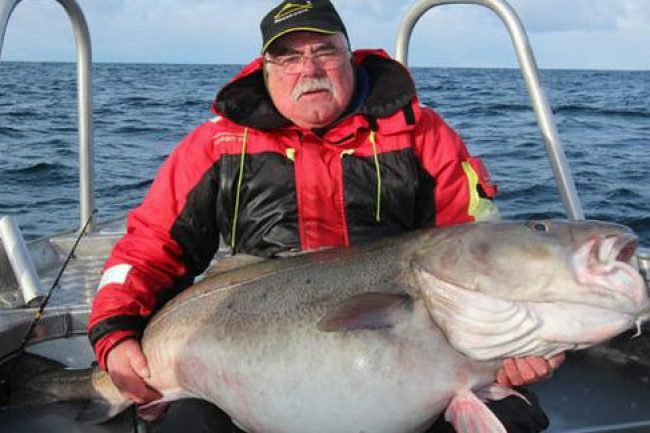 It was not just plucky Brits who struck it big as Norwegian guide Johan Mikkelson also caught an 89lb cod. These monster catches came after William Irving, of west Wales, landed a 70lb 5oz cod in the same stretch of water. And also follows the world record breaking exploits of Dorset man Tom Ascott, 32. 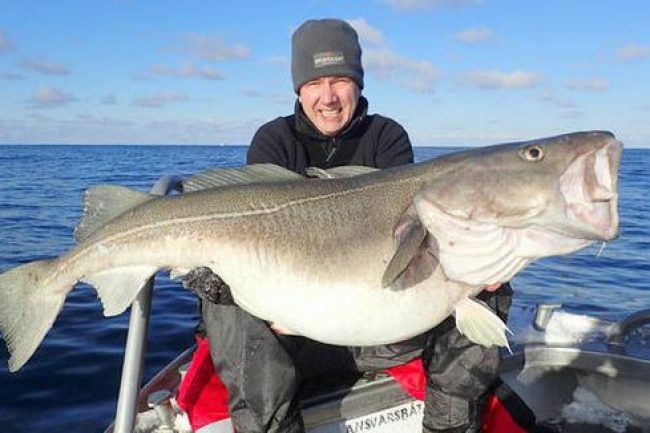 He hauled in the world record shore caught cod earlier this month, which weighed a stunning 66lb 8oz and was gifted to Norwegian locals. The UK cod record stands at 58lbs 6ozs.